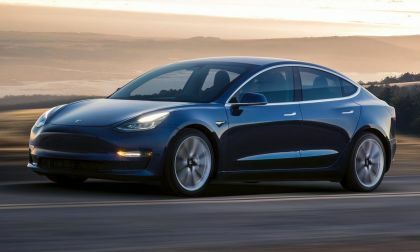 Tesla vehicles will be costing more as the company's qualification for the federal tax credit begins its wind-down. The Ford Ranger is now available for pre-order. 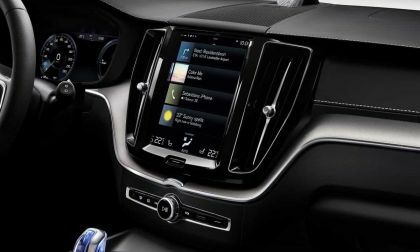 Which of this list of accessories will you add to your pickup? 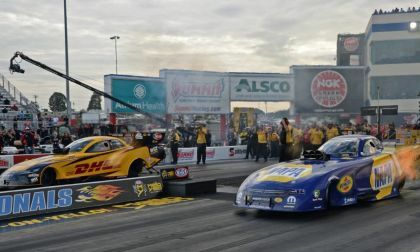 Ron Capps and his Don Schumacher Racing Dodge Charger R/T funny car grabbed their third win of the 2018 this past weekend in North Carolina, moving him into the third spot in the championship battle with just two races left on the season. 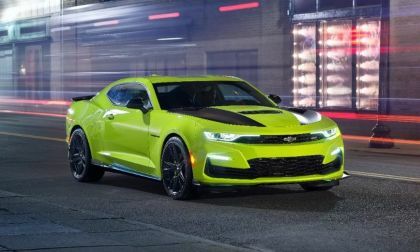 Chevrolet has previewed the first of their customized Camaro show cars that will debut later this month at SEMA and in addition to a handful of components from the brand’s accessory catalog, this car introduces the world to the new “Shock” exterior color – coming to dealers early next year. 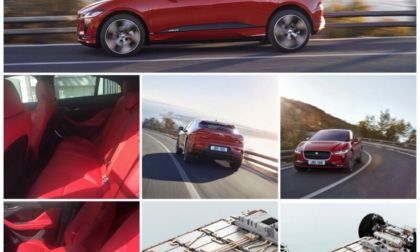 Which Of These New 2019 Ford Ranger Pictures Defines Its Future? 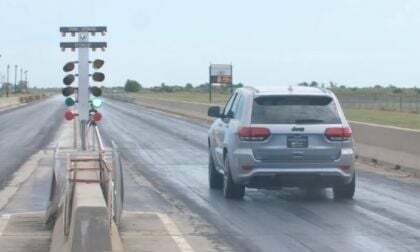 The new 2019 Ford Ranger is about to launch. 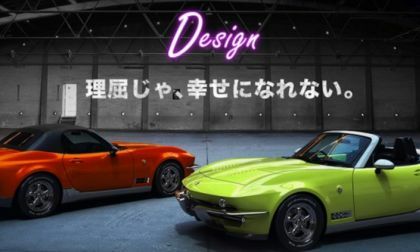 Which of these images captures its essence? 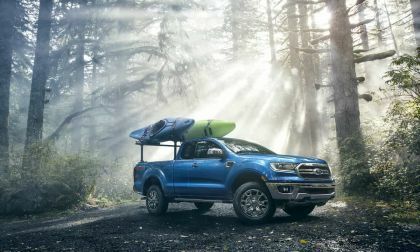 Read more about Which Of These New 2019 Ford Ranger Pictures Defines Its Future? 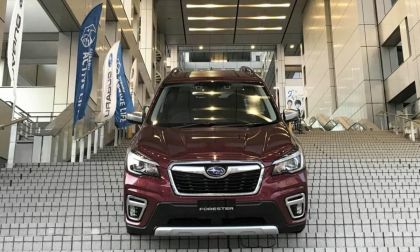 Subaru’s new 2019 Forester wins a major design award in Japan. 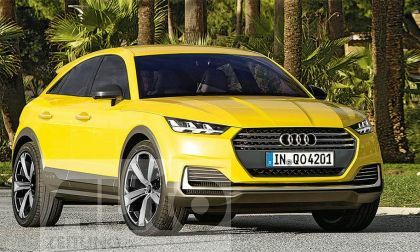 See what the judges said about the new SUV design. 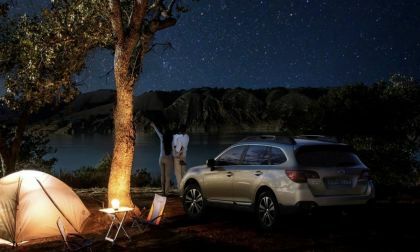 Subaru Corp is slow to the all-electric vehicle party, but it could pay off big. Two states where Subaru is hot are best for EV owners. 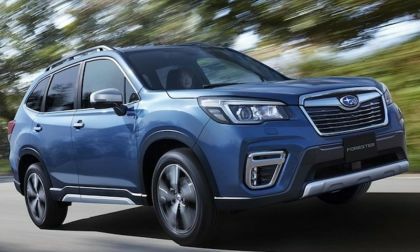 Do you want your new 2019 Subaru Forester with a bit more attitude? 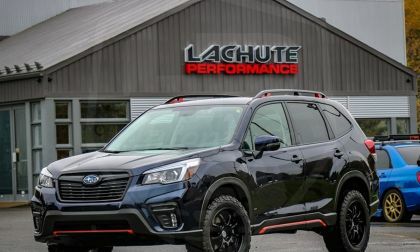 Check out the Forester lifted by LP Adventure. 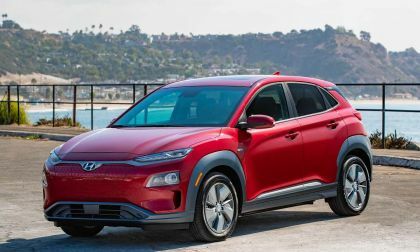 Another report validates what Toyota Prius fans already know - Their car retains its value better than any green car or electric vehicle. 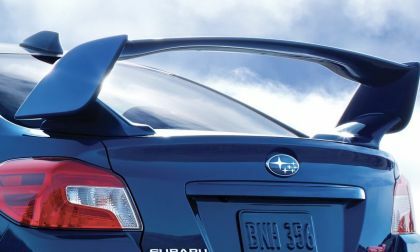 Subaru recalls close to 6,000 vehicles in Japan because of the fuel mileage falsification scandal. 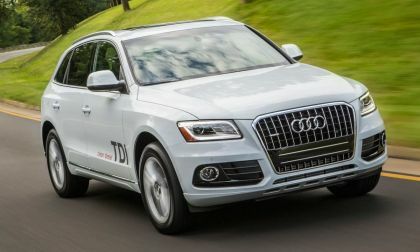 See what models are being recalled. 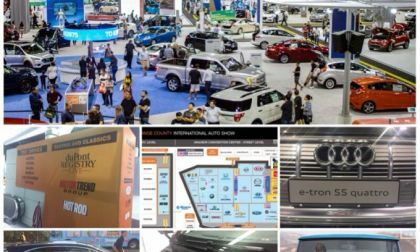 Although the annual Orange County International Auto Show is the eighth largest auto expo in the world, it’s not the show New York, Geneva, Paris, Frankfurt, Tokyo has. 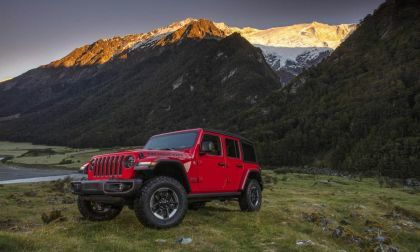 What the show does do, however, is it gives you quality time for serious car shopping, and for us all a preview of the chicks to hatch without giving away the auto henhouse. 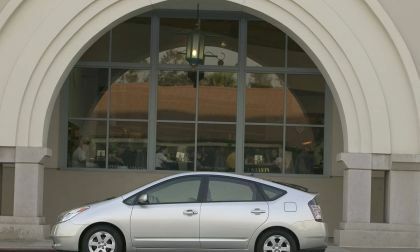 That’s what the annual LA Auto Show is for, just eight weeks and 30 miles way. 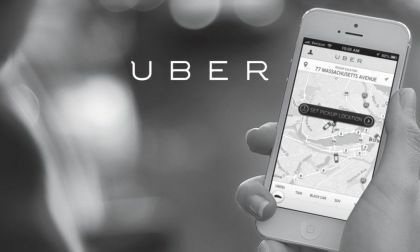 If you listen to the ads, driving for Uber makes you a ton of money. It even makes the gig economy -- where everyone is a contractor -- look decent. But, when you peel away the outer skin, the pay issue begins to look a bit pale. 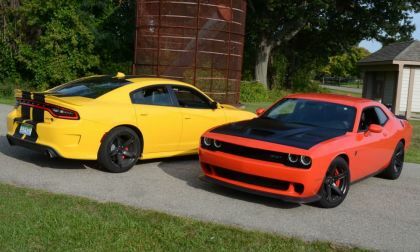 See what we found in this Torque News Analysis. The Acura RDX is all-new for 2019. 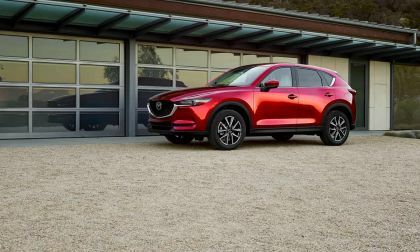 We compare it to the Lexus NX 300 AWD and share what we found so you can decide which is right for you. 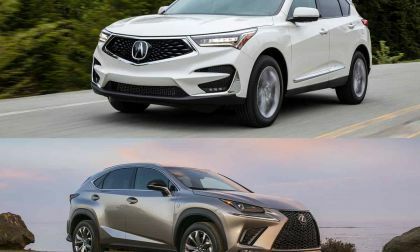 Read more about Compare and Contrast: 2019 Lexus NX 300 AWD vs. 2019 Acura RDX – Which Is Your Choice? 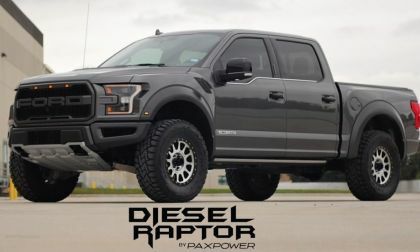 A new Ford F-150 Raptor with a combination of 300 horsepower and 550 lb-ft of torque from the 3.0-liter PowerStroke diesel is now available through the Texas-based tuning company and it isn’t as expensive as you might expect. 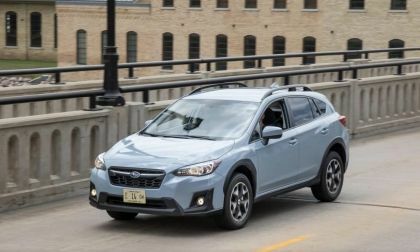 The Subaru Crosstrek beats four popular small SUVs to win cars.com "Best Subcompact SUV" challenge. See their seven reasons why. It’s not all good. 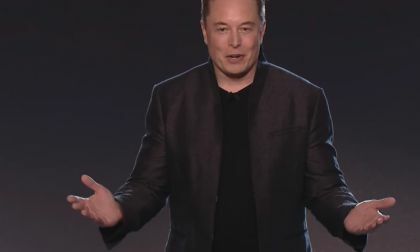 Tesla's stock has been up and down recently depending upon Elon Musk's state of agitation. A quick look at the trends is not pretty. Was New VW Chief Tasked With Turning Poor Car Sales Picture Around? After two tumultuous years, highlighted by the Dieselgate scandal, Volkswagen has decided to change the person at the top. 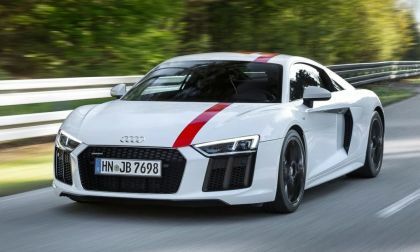 The automaker has tapped Scott Keogh, CEO and president of Audi, with the task of rebooting sales at VW. Hinrich Woebcken, current president, will remain as an adviser to the board. 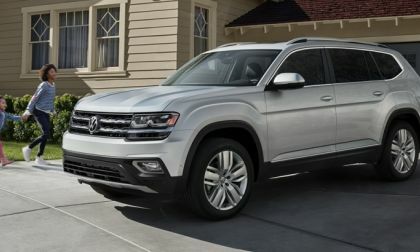 Read more about Was New VW Chief Tasked With Turning Poor Car Sales Picture Around?